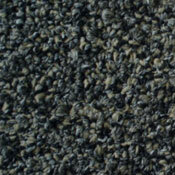 Hollytex is now entering into the modular business with two styles geared for the fast pace main street tile business. 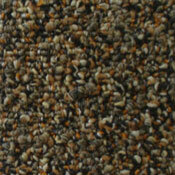 Both Styles of Hollytex Carpet Tile feature Beaulieus Groups exclusive Nexterra Backing. 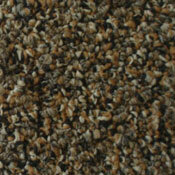 Nexterra Carpet Tile Backing offers many great benefits that will add many years to your floor. 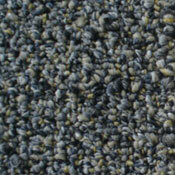 Nexterra backing is made of 85% post consumer content and is manufactured using 100% renewable wind energy. 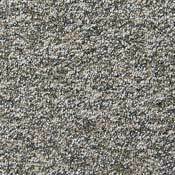 This helps our landfills because 50% of the recycled materials is ground glass and the other 35% is post consumer P.E.T. 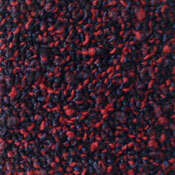 polyester from soda bottles. 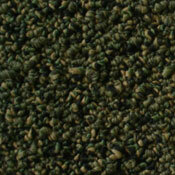 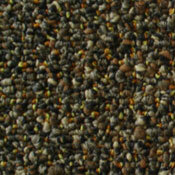 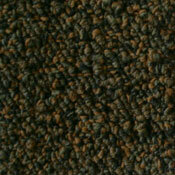 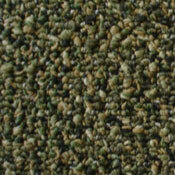 This carpet tile pad is 50% stronger than average pad and increases the wet and dry Tuftbind Retention by 50%. 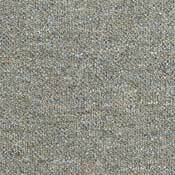 Both carpet tile collections make use of the patented Magic Fresh odor neutralizing technology that gives these styles a distinct advantage in use for health care, assisted living, and property management. 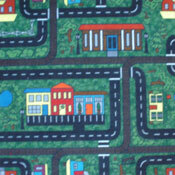 Cityscape is a 22oz. 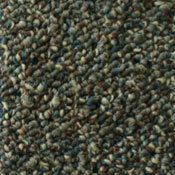 commercial carpet tile collection that will look great and last for many years in any commercial setting. 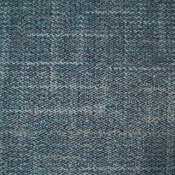 Hot Circuit is a 26oz. 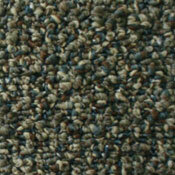 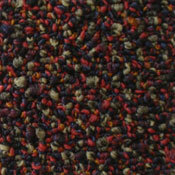 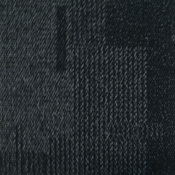 commercial carpet tile collection that is made with a small scale pattern and is a great choice for any commercial area.